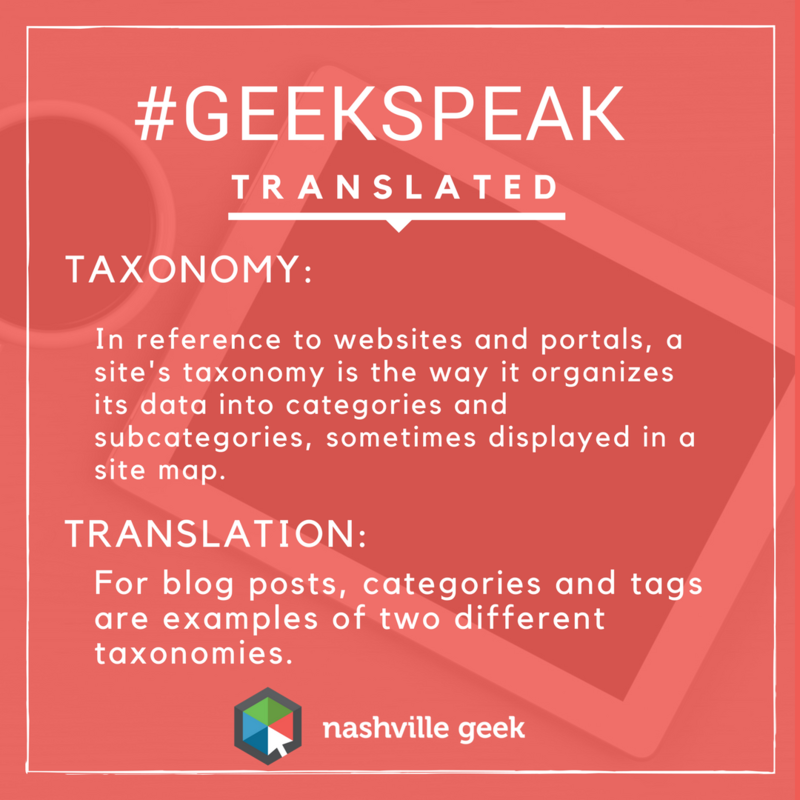 Taxonomy is how we organize and label content, not just on a website, but in life. Fruits, Vegetables, Sports, are all examples of taxonomy. Just as Apples can be listed under the label ‘Fruit’, your website content can be organized into its own taxonomy. Developing a well-structured taxonomy is essential to your website menu and navigation.